We’re definitely not contesting the awesomeness of including the Nightmare on Elm Street character, it’s just the randomness we have something against. 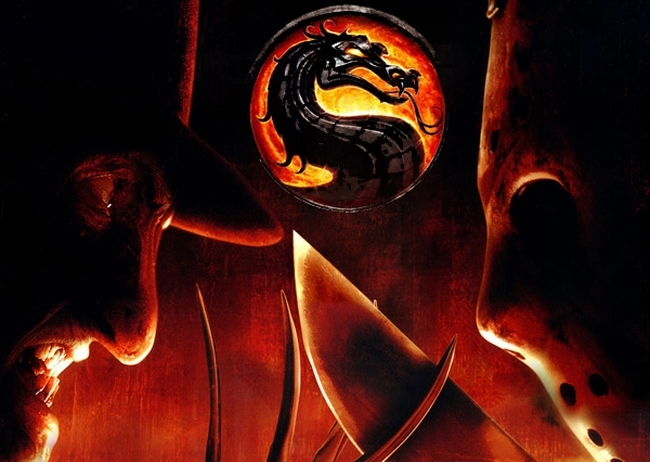 Yeah, he may have those badass scars and metal claws and whatnot, but what exactly is the connection, justification or indeed even rationale for having him in Mortal Kombat in the first place? Let’s be honest, though, Warner Bros. don’t pay you to think these things through. In fact, they don’t pay you at all. You actually pay them, to the tune of 400 Microsoft Points ($4.99) for this slightly arbitrary, but no less awesome piece of DLC. But since they’re opening the floodgates, why not stick Ned Stark and Doctor Who in there as well, just to make it interesting.